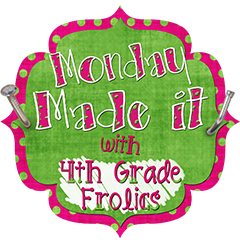 I missed a few weeks from one of my favorite link-ups at 4th Grade Frolics and I am glad to be back! 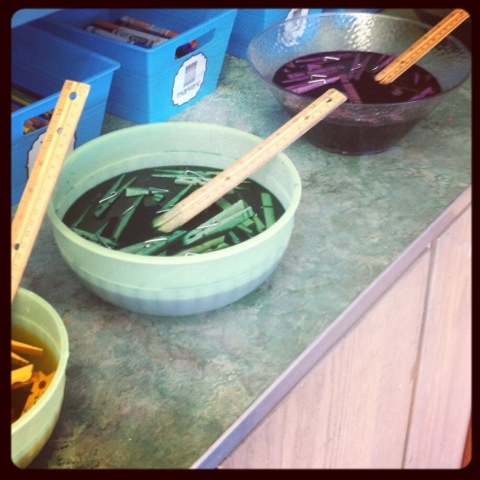 Ok, this week's project is: Dyed Clothes Pins! 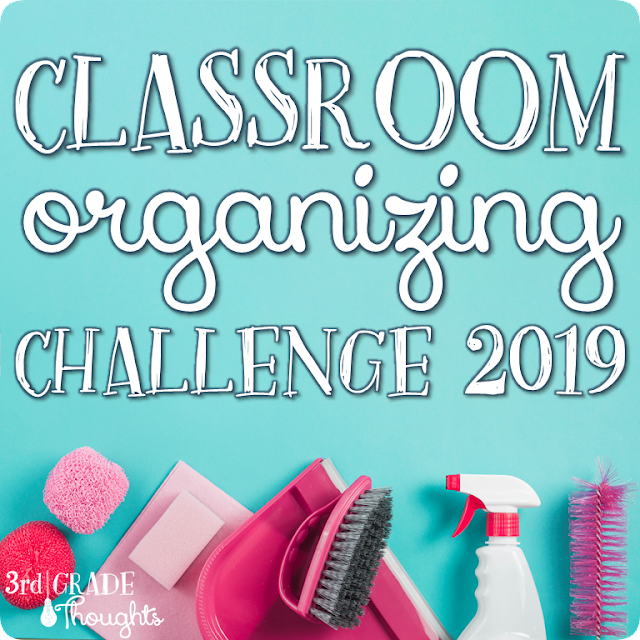 These are a part of an upcoming post about my classroom management idea, so stay tuned for how they will work in my classroom, but I wanted to give you the how-to now because they take FOR-E-VER to dry!! Holy cats!! At first, I was a little nervous by the idea of using fabric dye, but it was sososososososo easy!! I bought Rit dye in powder form and LOVED it! It was cheaper than the liquid (yay!) and dissolved wonderfully. I did this at school (thus the ruler stir sticks) and I HIGHLY recommend wearing gloves. I am horribly impatient, so I didn't, and I just ended up washing my hands 5,000 times during this project, so looking back, gloves would have been so much better! I began by buying a TON of clothes pins from Target (the cashier even asked me what I was up to!) and counting out extra since I didn't want to do this more than once this year. I slid the clothes pins in CAREFULLY so the dye didn't end up all over me and then used my super-sophisticated ruler stir sticks to make sure they were covered evenly. Then, I simply let them set for about a half hour. The dye smells a little bit, but not much. I wandered over occasionally during that 30 minutes to stir the pins and make sure they were all getting even amounts of color. Then, after 30 minutes, I grabbed a ton of paper towels and lined various plates to dry the clothes pins. I ended up having to toss several of the bowls and all of the rulers because that dye is definitely permanent- so be veryveryvery careful of your clothes, hands, and all surfaces oif you so this project! ..... for days and days!! That was my only surprise- don't do this on a Monday evening and think you can use them Tuesday morning. I ended up storing them in large plastic bags by color and they turned out great! I can't wait to get the rest of this project finalized so I can show you how they will be used in my room (some of you may already have a guess! ), but until then, head over to visit 4th Grade Frolics and get inspired! I love those!! They are so pretty!!! What a great idea!I used to purchase my colored clothespins, then I got the bright idea to paint them with acrylic paint! It works, but you have to take each one apart so you don't paint the silver and is painstakingly slow! However, I only use one side, so they're good for two years. Thanks for the tutorial! I'm your newest follower and can't wait to see how you use them! 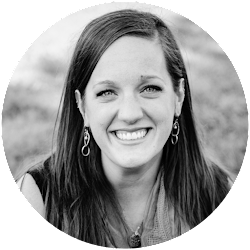 Stop by my new blog when you get a chance. They look so beautiful! I attempted to dye pins a few years ago, they didn't turn out at all like yours - and I never tried to do it again as a result, but I shall have to give it a go again! (I think I tried edicol dye instead of clothes dye). Thanks for the tut! I love how these turned out! I can't wait to hear how you are going to use them. Love the clothespins. They turned out great! 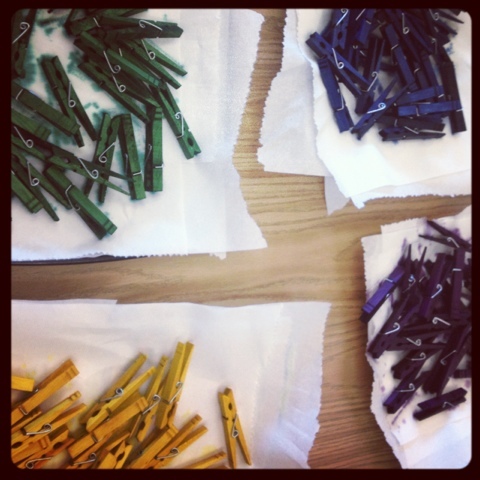 Love how a little color can jazz up some clothespins! I am definitely going to be doing this. My plan to use them in my classroom is for student work. Outside our classrooms on the hall walls there are strips of caulk so we can staple or tack things to them. I bought polka dot ribbon and I am going to cover the caulk and hot glue the clothes pins to it. Then I can hang my students work outside in the hall without the bother of staples and having their papers rip. Thanks for the how to! Just wanted to report that I made these today! 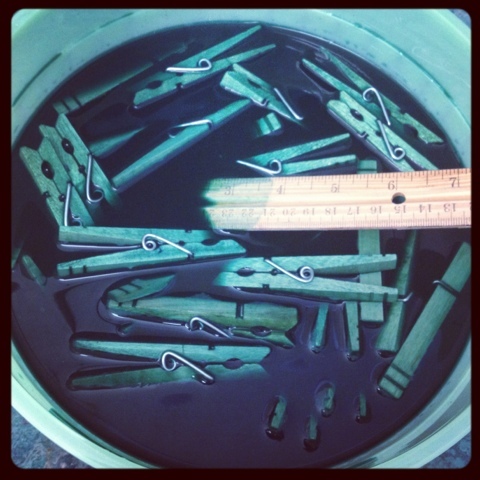 I put about a tablespoon of powder dye into about 4 cups of water (I made 24 clothespins for each color). I also mixed it all together, rather than dropping in the clothespins after) to no ill effect. Finally, I left the darker colors in for only 15ish minutes (red, blue, purple), and the others a bit longer (more like 20-25 mins, for orange, yellow, green). 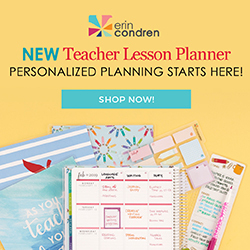 So excited to use these this year--they look great! I'll probably number them tomorrow and store them. The metallic Sharpie markers work great for the last three colors.